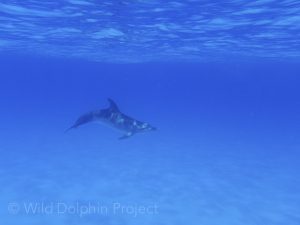 Wild Dolphin Project – What’s an S-posture and why do dolphins do it? Wild Dolphin Project > Media > Blog > Research > What’s an S-posture and why do dolphins do it? Using visual signals, along with vocalizations, is one way whales and dolphins can communicate with one another. The S-posture is one such body signal, where the dolphin bends its body into an S shape. 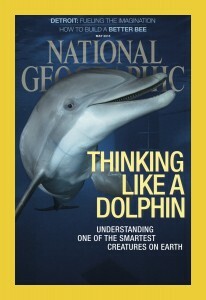 Generally, dolphins use this body posture in two specific social contexts: courtship and aggression. Males of a species fight with one another for many reasons, including over resources such as food, space and females or to establish societal dominance or rank. 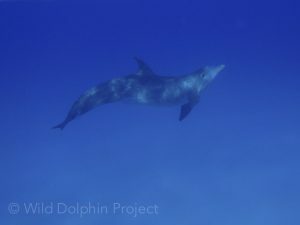 Nearly every summer since 1985, the WDP has observed aggression between male spotted dolphins, and also between male bottlenose and male spotted dolphins. 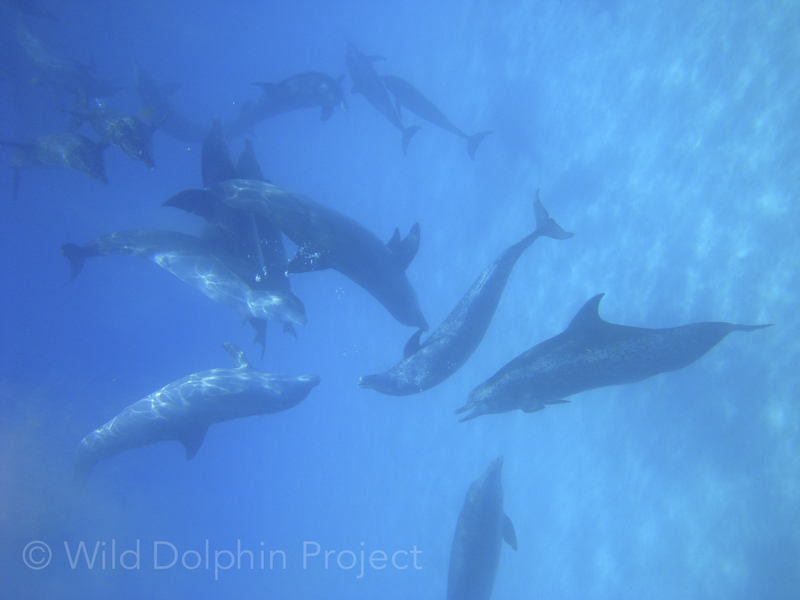 A mixed group aggressive encounter between male spotted and male bottlenose dolphins. Photo by WDP Research Associate Bethany Augliere. So why do dolphins bend their bodies into an S-shape? 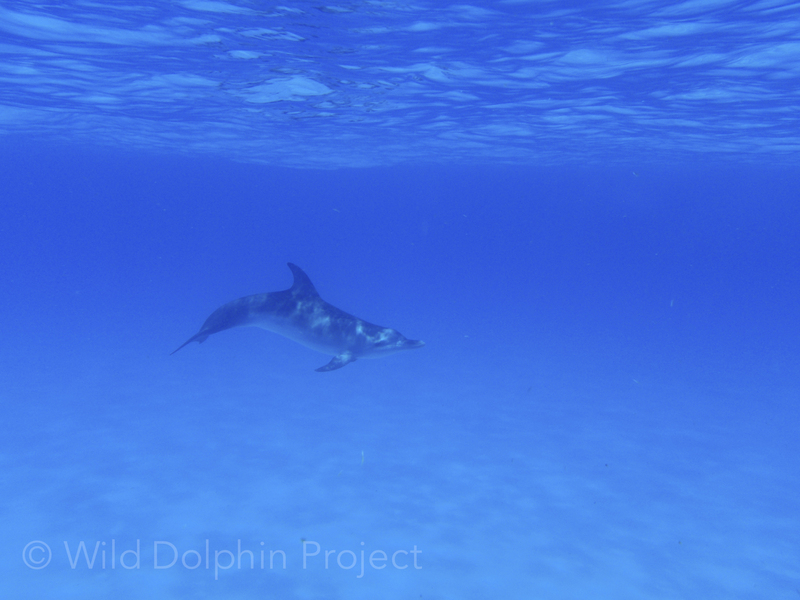 A young spotted dolphin displays an S-posture in the Bahamas. While the exact function of the posture is unknown, there are a couple possible explanations, based on scientific observations. It could serve as a ‘warning’ signal before more escalated and potentially damaging combative behavior, such as body ramming and tail-slaps. It could also be a way to appear larger and more intimidating, similar to wolves puffing up their fur or bears standing on their hind legs. 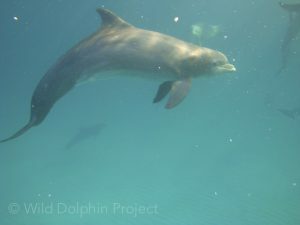 The S-posture is not unique to dolphins in the Bahamas. It’s been documented in other species during intense aggressive situations, including in male humpback whales in Hawaii and captive beluga whales. In addition to displaying a threat, Dolphins use the S-posture during courtship or mating. Denise Herzing has observed that a male will approach a female in an S-posture, and orient his rostrum to the female’s genital area while also buzzing that region with his echolocation. This genital buzz is a kind of foreplay from a distance, and it’s possible could even have an physical effect on the recipient female! 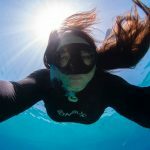 Have dolphins ever displayed an S-posture to humans? Yes, we’ve actually seen this in the water. Sometimes, the animals don’t want us in the water observing them for whatever reason, often times it’s when there is mating going on among the adults. In that case, a male will swim by and quickly show us an S-posture. We take our cue, and get out of the water. 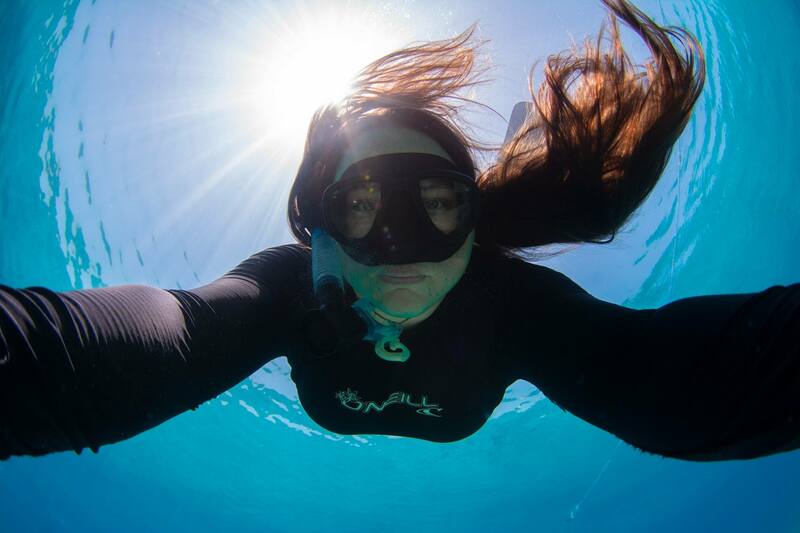 Bethany Augliere is a biologist with the Wild Dolphin Project, science writer and conservation photographer. To view more of her work check out www.bethanyaugliere.com.